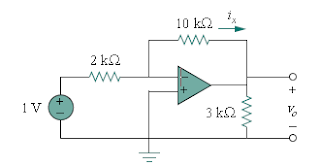  Which of the following amplifier is used in a digital to analog converter? For an ideal op-amp, which of the following is true? C. Devices in the circuit should be allowed time for saturation and desaturation.